Whilst I realise that curiosity is growing as temporary fencing encloses and conceals various buildings, I want to reassure everyone that we are seeing new facilities coming online literally day by day. 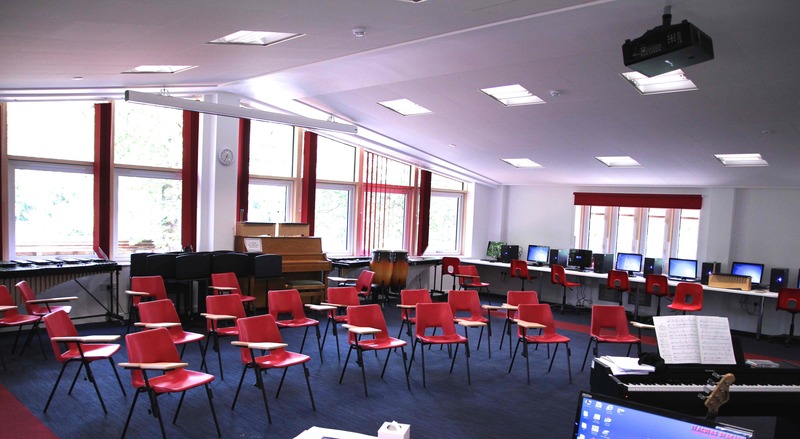 At the end of last term, we took possession of the new Upper School Music Studio. Miss Toyn, our new Director of Music, was especially proud to show this to Mr Evans, our new Music teacher…who in turn was rather stunned to find out that this was his new classroom! I sense that this will become a funky hub for musical expression! 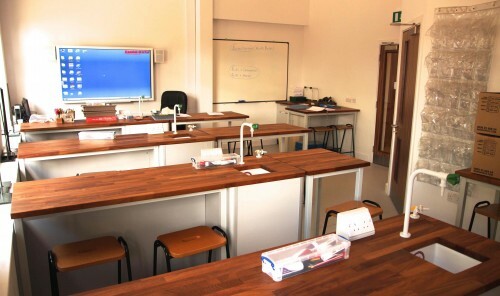 Our Science department has moved into our first new Laboratory which is stunning and shows the standard that we will achieve when we open our 2 main Labs in the Gardner building later this year. This is also the home of 8S who looked rather stunned by their surroundings! 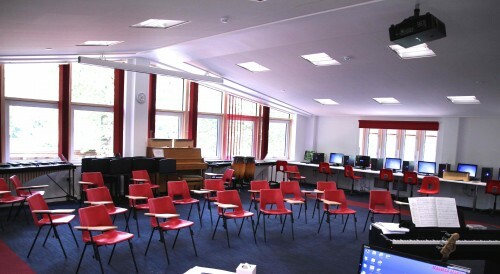 The Maths department have moved into their temporary surroundings in old Music & Drama Studios. These are light and spacious classrooms that are ‘clustered’ to allow staff to team teach across sets. 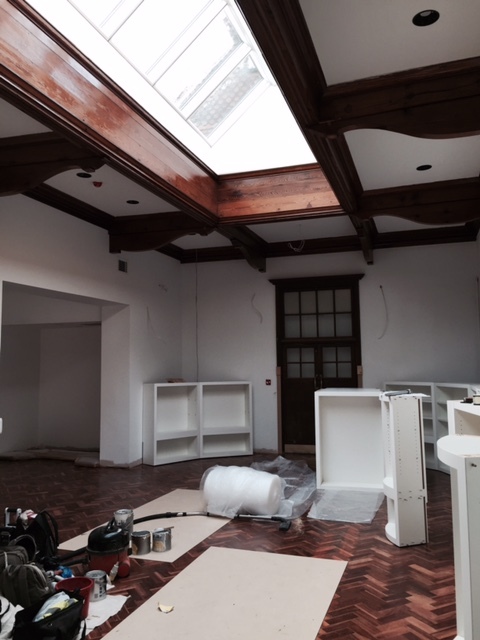 Ultimately, this will become the English department when we move back into the Gardner block…but again, this sets the benchmark for all of our teaching and learning spaces. 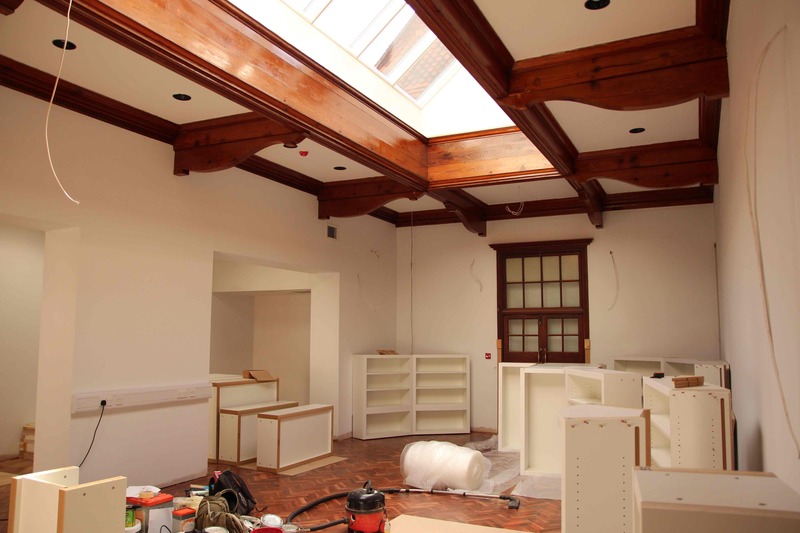 This is going to be a wonderful space to promote the love of learning, whether researching new topics and building knowledge or simply reading for the sheer love and pleasure, the all new Davies Library will inspire young and old!